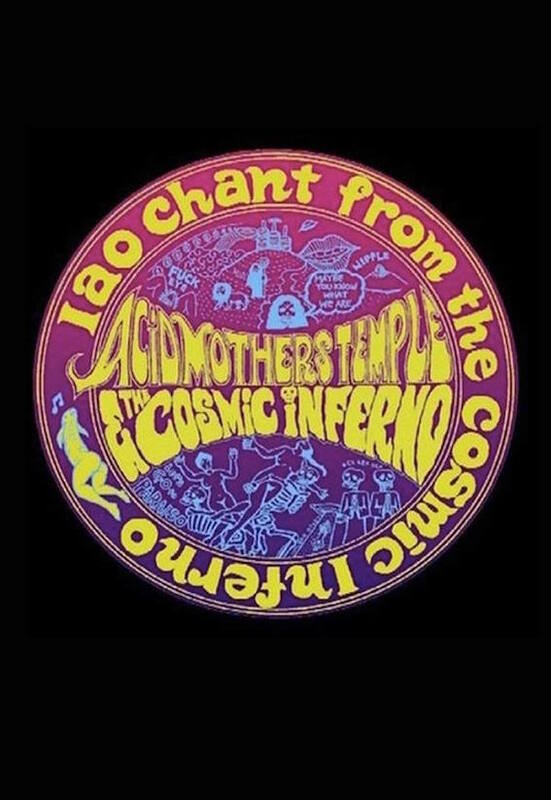 Kamikaze Tapes is proud to present the original 2005 version of IAO Chant From The Cosmic Inferno by Acid Mothers Temple & The Cosmic Inferno, available now on cassette for the very first time. This is an extremely limited edition release of 80, hand numbered and created using only the highest quality materials. 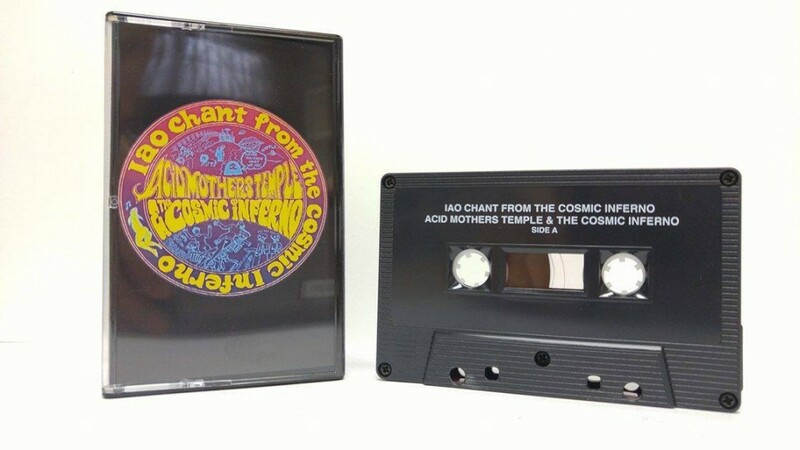 Each tape was dubbed in real time using professional audio equipment directly from the masters onto BASF chrome tape stock for pristine, expansive sound quality and loaded into C-60 matte white cassette shells. Pad printing on both sides of the cassette was done using premium inks. The J-Card (album cover) was created as a collaborative design between Kamikaze Tapes and Kawabata Makoto. All of these elements are combined together and housed in an elegant black hard-shell cassette case.